This article will help new blogger blog owners and all bloggers to make their blog search engine friendly Titles.By default Blogger blog titles are not search engine friendly.Page Title is group of text that appears on top of your browser.It is more important in showing your blog/blog posts on Search engine results.The Page title is the most important element in your blog in terms of higher ranking in search results. Here is example,the figure shows the title of our blog post,the blog title is displayed first and after that the post title has been displayed. 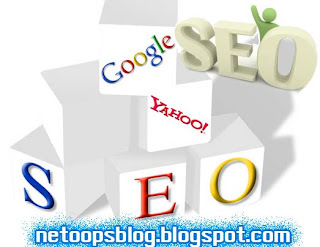 Google only displays 70 characters on Google search results and in case of Yahoo display bit more.So your blog posts will not display or you will not get as much rank in Search Results.Let us think about reversing of position of the blog title and post title,Giving the first priority to Post title and it will works. Lets see how to optimize your blogger blog titles Search engine friendly. Done..! you have an SEO friendly page title.